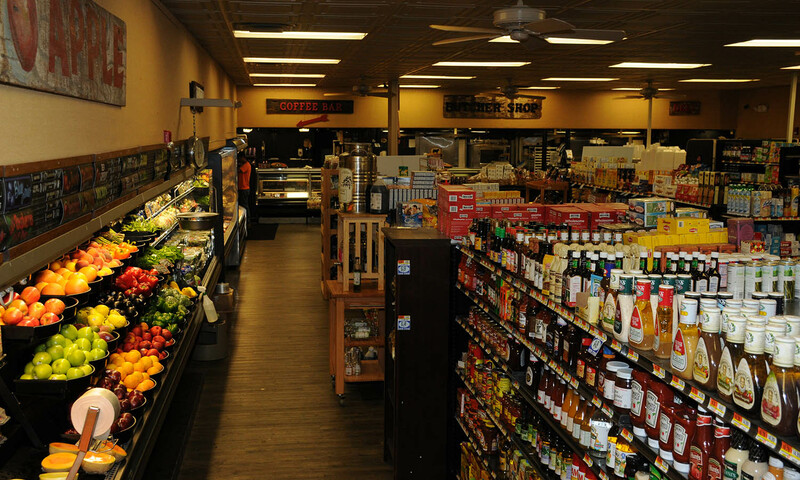 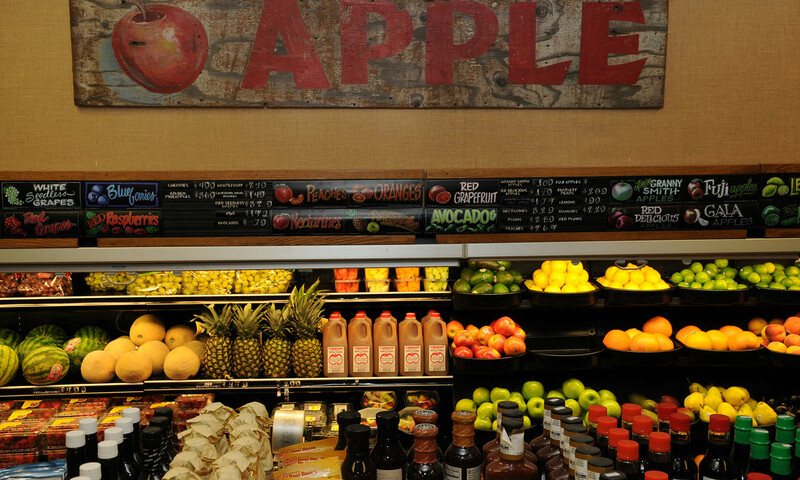 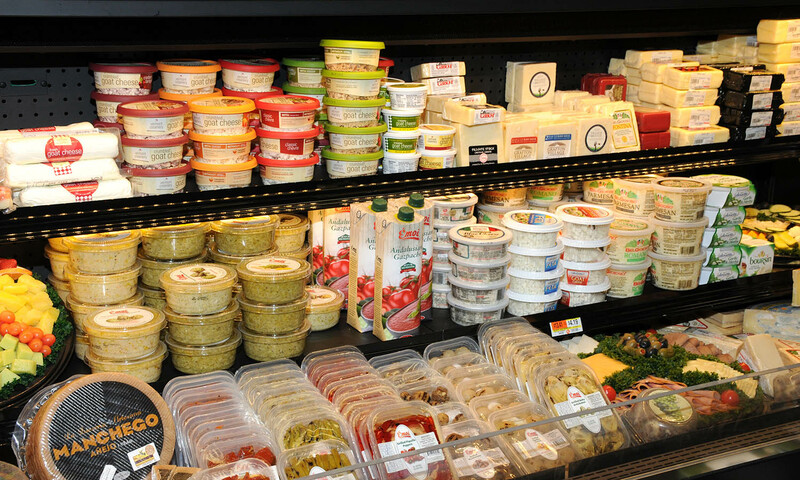 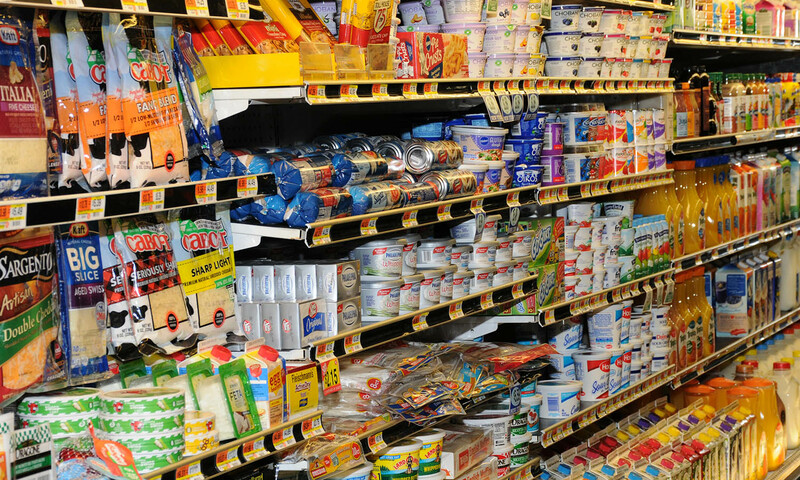 The Dover Market carries a full selection of grocery items while also offering high-end specialty brands. 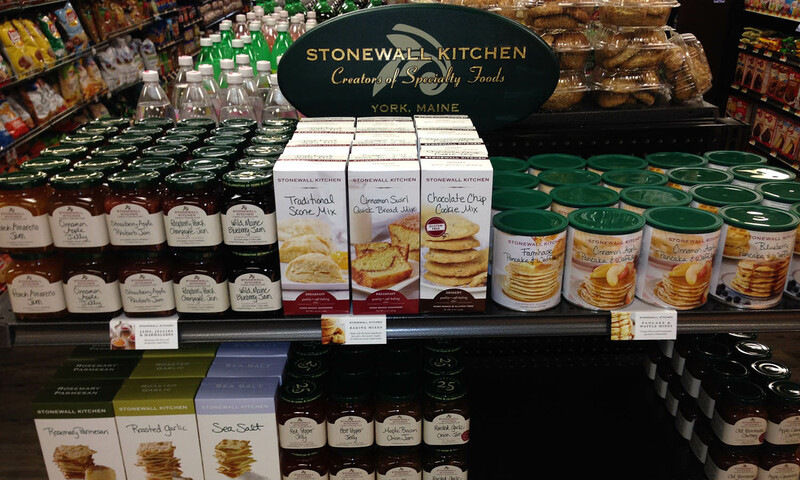 These include: Stonewall Kitchen, Julie’s Z Gluten-Free Breads, Needm Brownies, Acorn Bakery, Crescent Ridge Milk, Bay’s English Muffins, Sid Wainer, Maple Valley Ice Cream, Artisan Olive Oils products, and more. 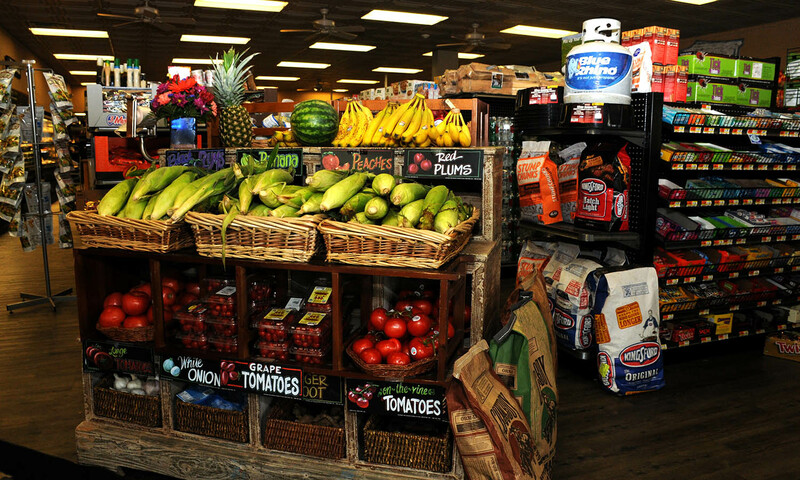 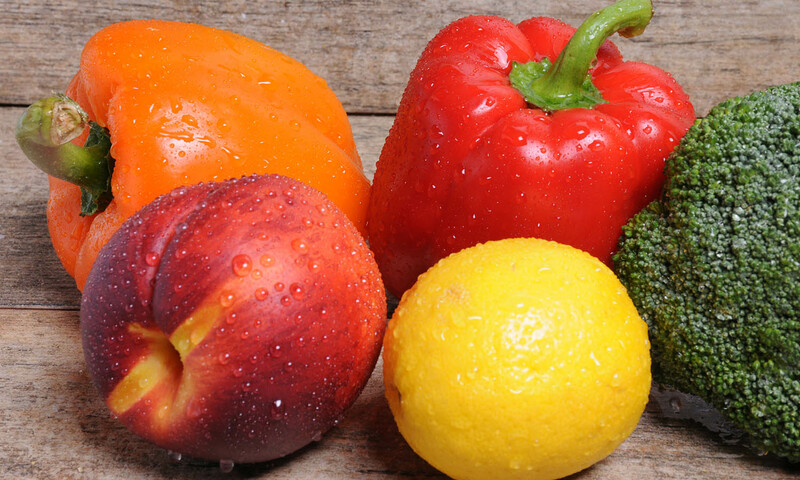 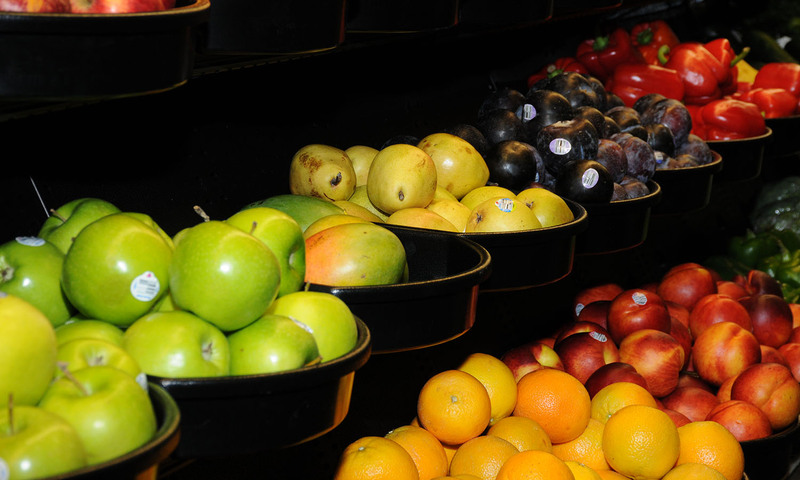 We offer a full selection of fresh fruits and vegetables, obtaining locally grown produce from the New England area, when it is available.